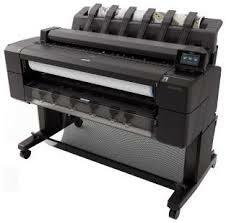 HP Designjet printers are ideal for demanding individual or multi-user with CAD/GIS environments, delivering high-quality applications, from black and white CAD drawings to color presentations, while tools like automatic media-roll alignment and accurate print previews help streamline workflows and ensure efficiency. 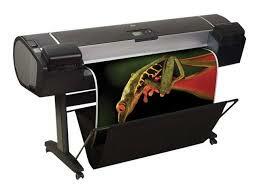 We offer best price, low shipping fee, next business day delivery for in-stock items to most Canadian Cities. 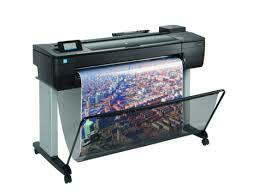 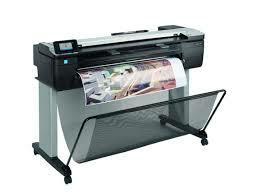 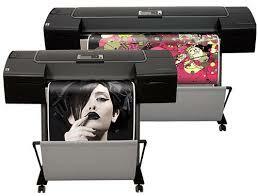 Contact Toronto Printer Supplies for shipping fee.